It has never been easier, faster and cheaper to send packages in Romania! 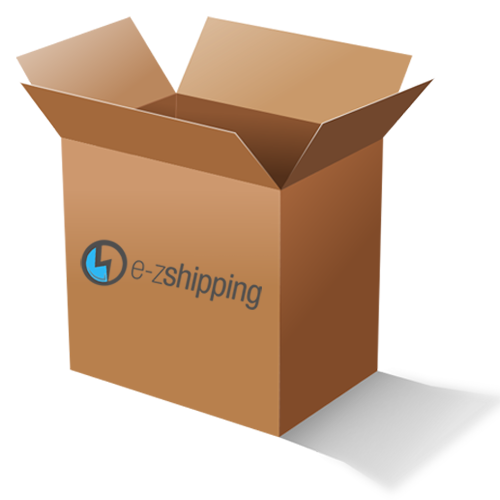 Do you have questions about: shipping cost, time and other customers services? It has never been easier, faster and cheaper to send packages in Romania!. You can buy whatevere you want from all USA stores. 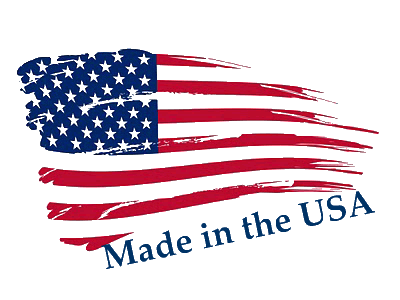 Do you have questions about: shipping cost or time and other customs services?